THE WILTSHIRE - rarely available - beautiful 3 bdrm penthouse with fabulous 270 degree views of islands, city and mountains. Elegant, gracious home with wrap-around decks, large updated kitchen with stainless steel appliances and granite counter. 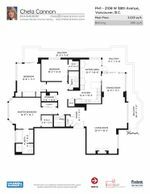 Master bdrm with huge 6 piece ensuite, large walk-in closet. Third bdrm converted to the perfect den! Three parking, live in caretaker, desirable location close to everything. 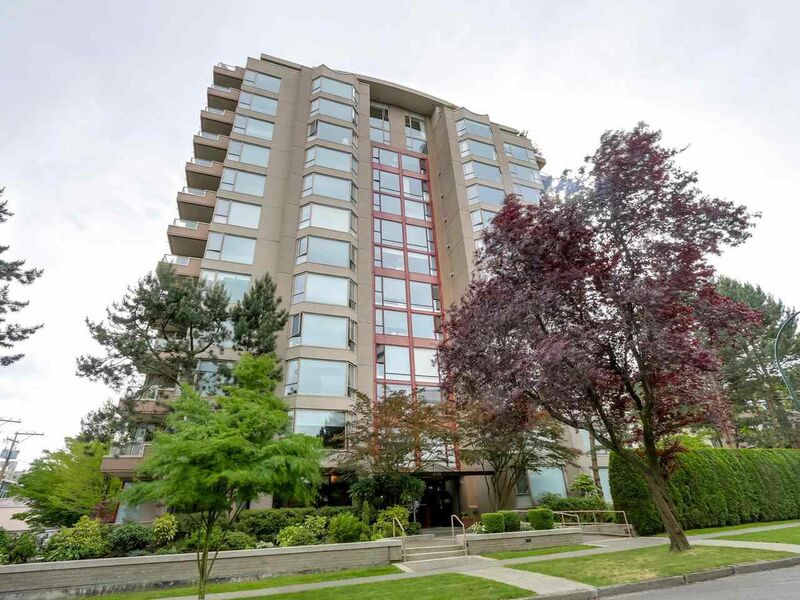 One of the best penthouses in Kerrisdale! Adult oriented!